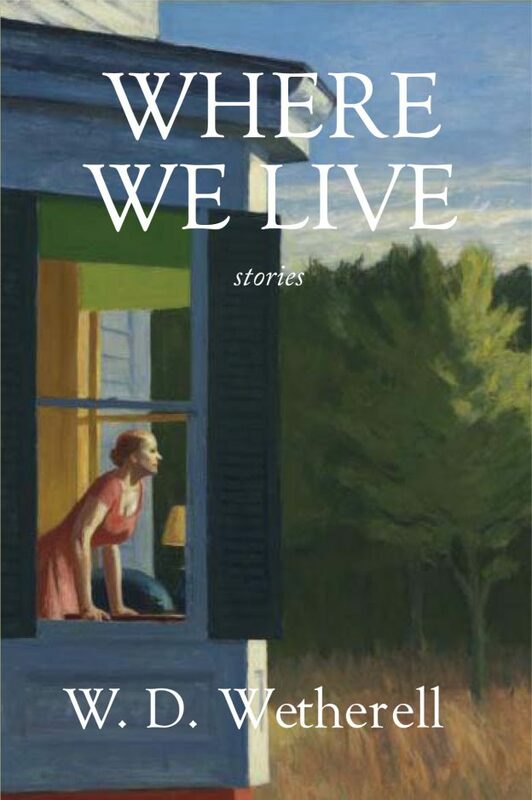 Where We Live is master story-teller W. D. Wetherell’s fifth story collection, and his first in ten years, bringing together the best of his recent fictions. The stories exemplify the qualities readers and critics have praised in the past while continuing to explore new directions in style, theme, and characterization. He illumines contemporary American life and culture by focusing on the forgotten places and people living on the edges, from a young Somali immigrant who finds an unlikely mentor in his attempt to come to terms with his new home, to a widower faced with the everyday challenges of his first day alone. 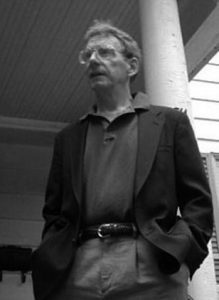 W. D. Wetherell is the award-winning author of over twenty books, including the novels Chekhov’s Sister, A Century of November, and The Writing on the Wall, the story collections The Man Who Loved Levittown, and Wherever That Great Heart May Be, and the memoirs Soccer Dad and North of Now. His work has appeared in The New York Times, the Washington Post, The Atlantic, and many other publications. In addition to his fiction, he writes frequently on writing, fly-fishing, and travel. Where Wars Go to Die, his compilation of the forgotten literature of World War One, appeared in 2016. He’s lived for the last 35 years in Lyme, New Hampshire on the Connecticut River overlooking Vermont. Distributor: Midpoint Trade Books / Ingram, Baker & Taylor.